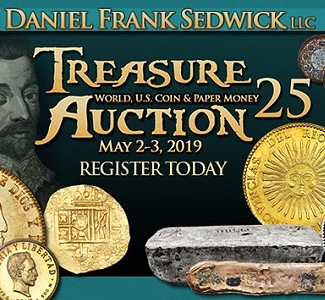 This week on the CoinWeek Podcast, we sit down with Daniel Frank Sedwick to discuss cobs, coins, and ingots. 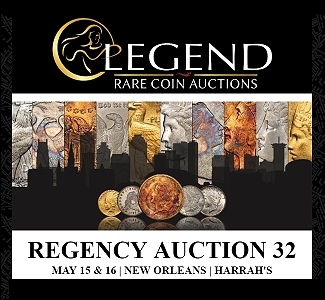 This week his firm is set to kick off its biggest treasure auction of 2018. 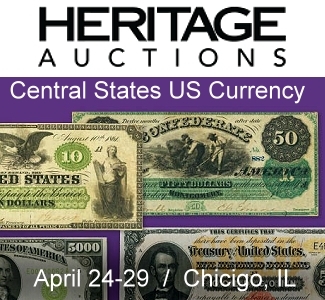 The lot list includes dozens of beautiful and gold cobs, important rarities from Cuba and Peru, among others, and an impressive selection of gold and silver ingots. 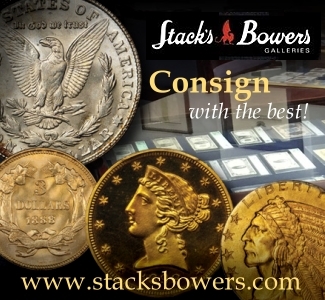 Interested collectors should visit www.sedwickcoins.com to check out the complete lot list and register to bid. 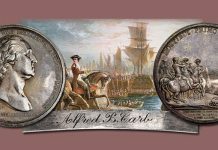 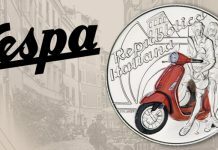 Folks, its true that he grading services do fantastic service for our hobby… but in a market where originality, quality, and strict grading standards matters you need to know that the coins you by meet a higher standard. 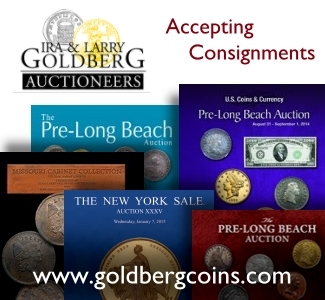 And coins certified by CAC have consistently brought more money at auction than coins without. 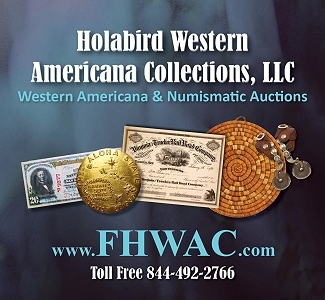 So before you buy, do your homework and look for the green bean on the holder. 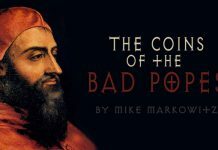 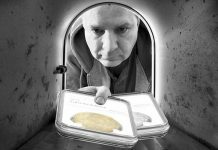 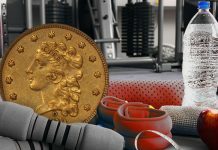 It could make all of the difference between buying a coin that will hold its value, or even make you money, and buying a coin that might have problems not immediately evident with the grade. 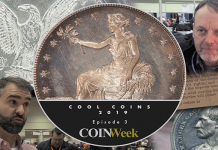 The CoinWeek Podcast was the 2016 and 2017 NLG Winner for Best Audio Program. 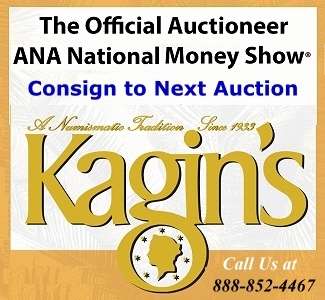 CoinWeek has also won the NLG Award for best numismatic website for five of the past six years! 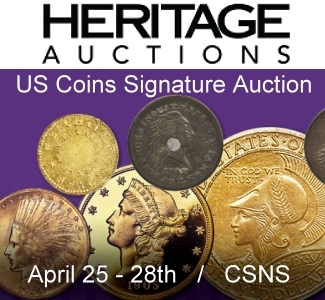 COINWeek is the most advanced independent online media source for print and video Rare Coin and Currency news; with analysis and information contributed by leading experts across the numismatic spectrum. 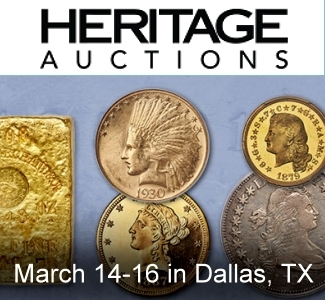 More news and videos about coin collecting at CoinWeek.